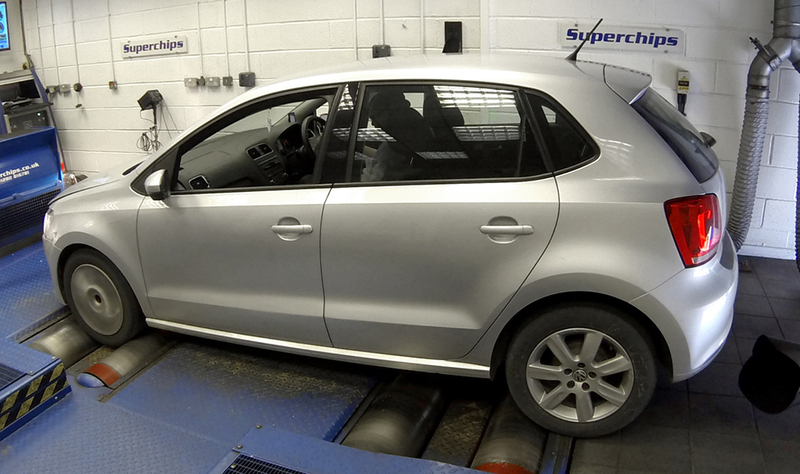 The latest addition to the range of ECU remaps from global leader Superchips, has been developed to give owners of two versions of the latest Volkswagen Polo a significant increase in performance. The 1.8-litre turbocharged petrol engine in the GTi model leaves the VW factory with a healthy 192PS. 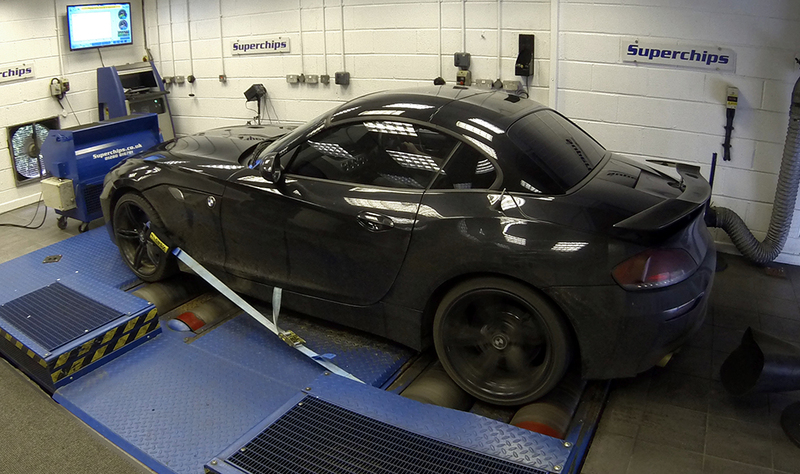 However, the Superchips remap increases this by an impressive 32bhp at 4034rpm and a remarkable 61Nm torque at 2571rpm. 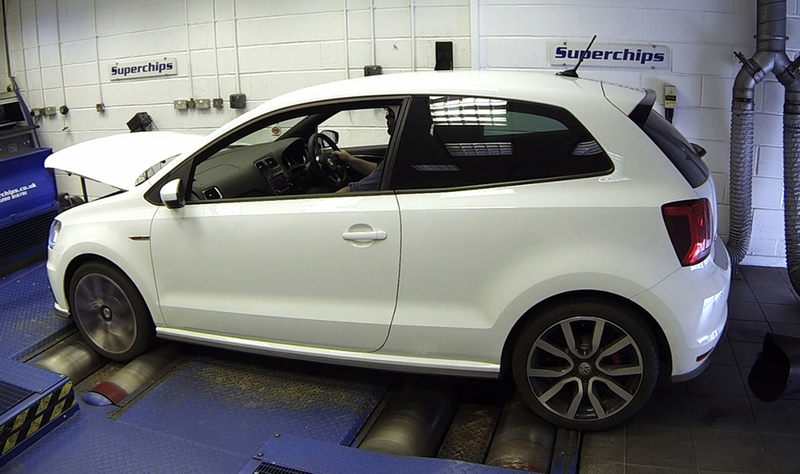 The 1.2 TSI-engine version, on the other hand, has 85PS as standard and the remap for this model adds 39bhp at 5627rpm and 50Nm torque at 2607rpm. 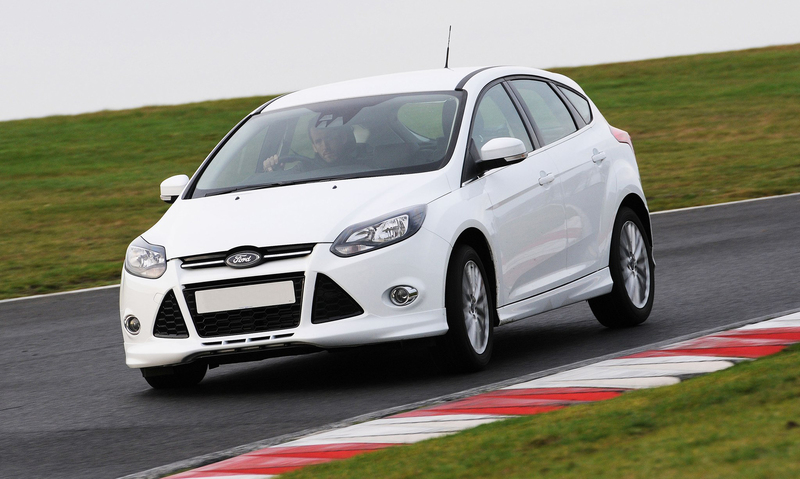 These gains offer drivers the best of both worlds; improved day to day driveability thanks to the increase in torque at low engine revs, combined with gains in power at higher engine speeds, delivering greater acceleration for more rewarding driving and safer overtaking. In addition, the Superchips remap smoothes out a significant dip in the torque curve of both original engines, meaning a smoother delivery. The conversion for the 1.2-litre TSI engine is also available for the VW Golf Mk7, the Skoda Octavia Mk3 and the SEAT Leon Mk3 using this engine. The cost of the conversion is £399 including VAT and labour for the 1.8-litre GTI and £365 including VAT and labour for the 1.2-litre TSI version. 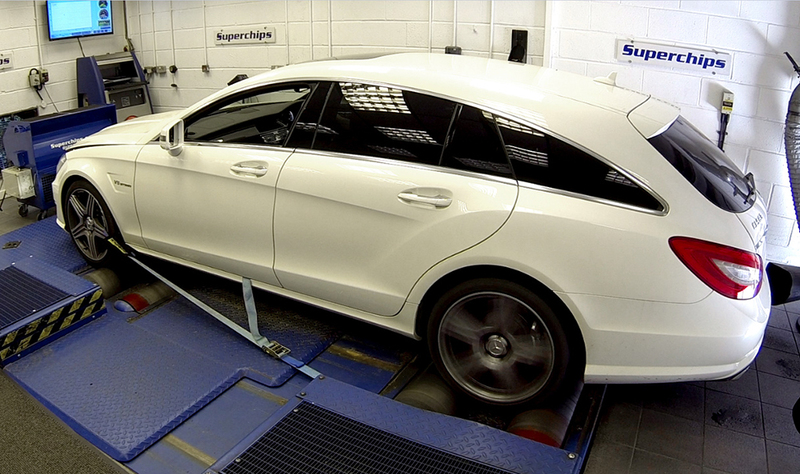 Both remaps are covered by Superchips’ industry-leading 12-month/30,000-mile warranty*.